We poured all of our research and interview findings into compiling this list of the most popular types of content makers are looking for today. For each content type, you’ll discover an in-depth look at what it is, why makers love it, and what information it best communicates. 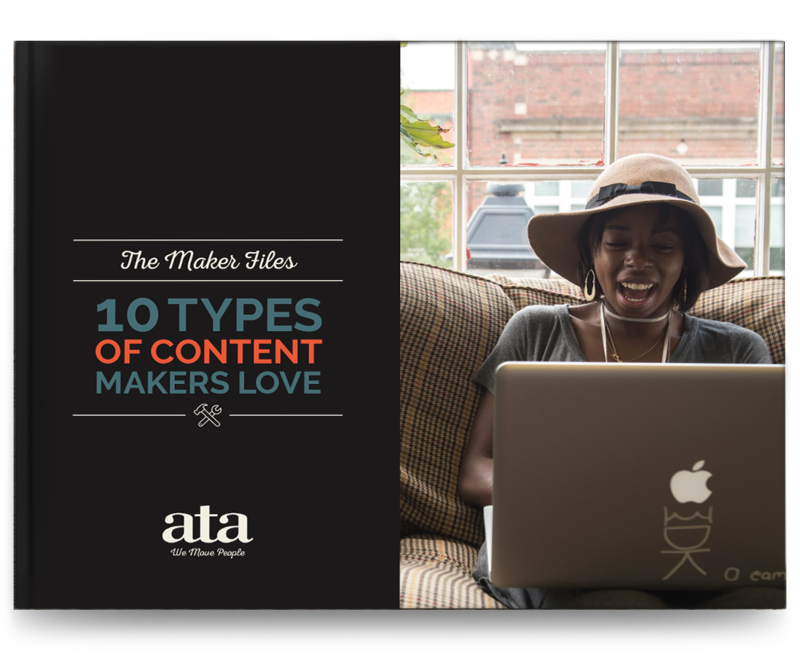 Find out what real makers have to say about the content that helps them the most and how they find, use, and evaluate it. They’ll reveal why they turn to certain types of content for particular purposes as opposed to others. In order to make sure your brand gets the most engagement from the content you’re producing, we’ve included our best tips and advice for creating each content type. While you don’t have to produce all ten types of content, you’ll learn best practices for making sure the content you do create matters.